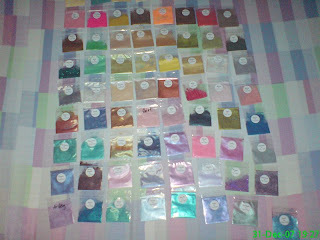 finally after weeks of waiting for my Taylormade pigment samples, dumating na sila. yey yey yey! 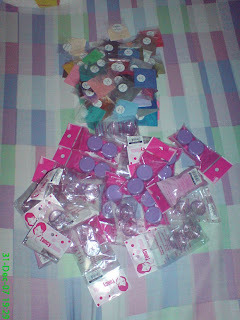 and shempre, what goes with these sample baggies?